Amazon has the Kingdom Hearts: The Story So Far collection for PlayStation 4 on sale today for just $29.97. This deal marks its lowest price ever, saving you $10 off its regular cost. This collection was nearly impossible to find earlier this year around the release of Kingdom Hearts 3, so if you couldn’t snag it then, now you get to save 25% on it! Unfortunately, this collection has never been released to any console other than PS4. 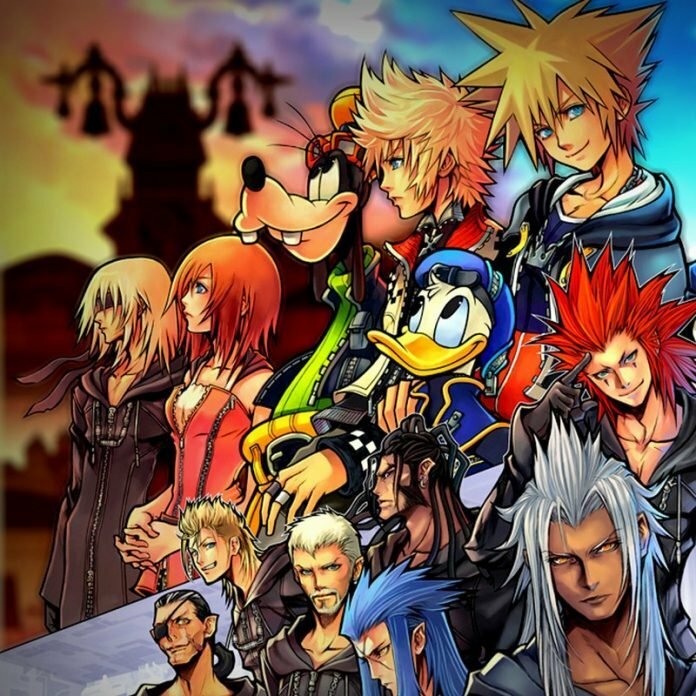 This collection comprises all of the main Kingdom Hearts games you’ll want to have played before Kingdom Hearts 3 (if you plan on understanding anything that’s going on). Though all of these games have already made their way to the PlayStation 4 separately in different collections, this is the first collection allowing you to grab them all at once. Purchasing them this way is a much more cost-effective method too, especially now that it’s $10 off for the first time ever. Previous articleShould you buy the Samsung Wireless Charger Duo?